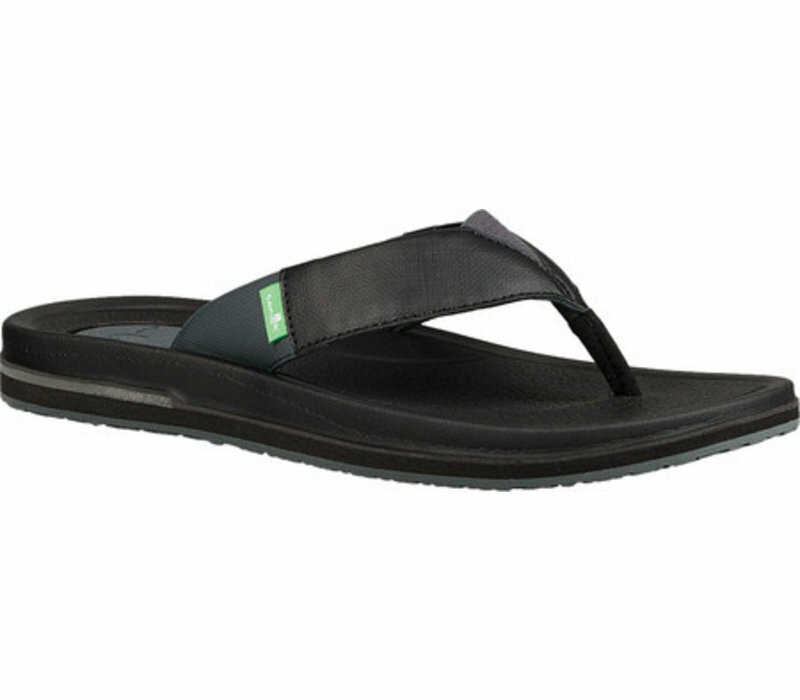 From Sanuk comes the best Beer Cozy flip flops. An all-new recipe with anatomically awesome comfort—feeturing arch support and flexy strap design. Totally water-friendly, the grippy and flexy outsole means Beer Cozy 3’s ready to shred.